SO yeah I’m a total cheese fanatic!!!!! which brings me to the best cheeses ever. 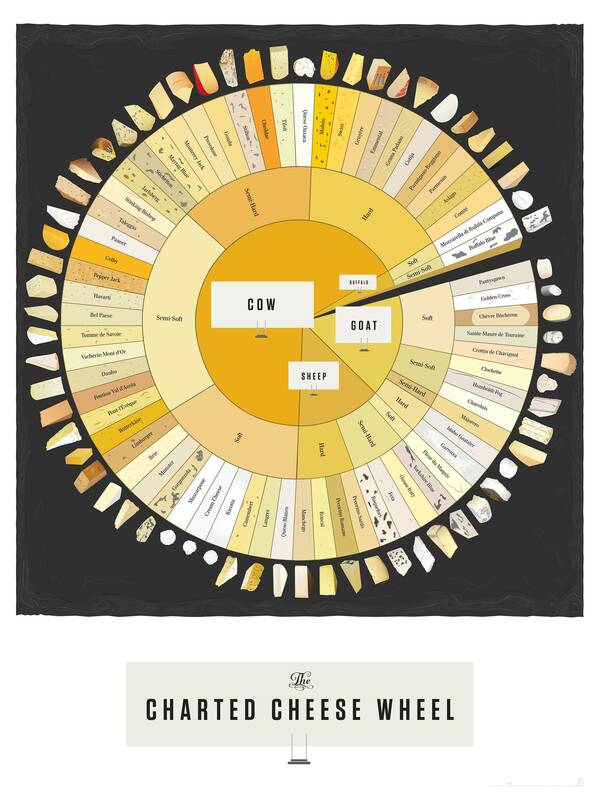 I recently saw this infographic made by an American on the greatest cheeses ever. 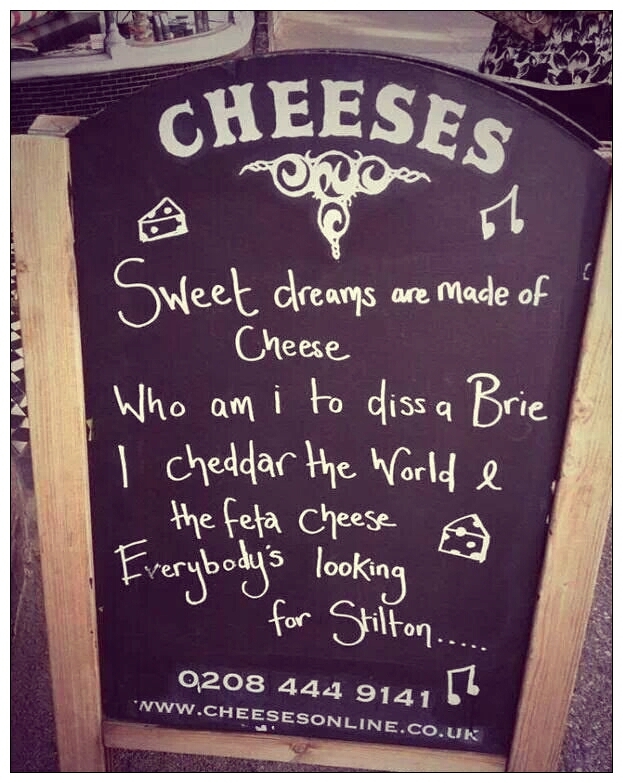 Although I loved the sentiment, I mean who doesn’t need a graph reminding them of so many great cheeses! sadly the range of cheese was slightly lacking. Clearly Europeans are just a bit more cheesed obsessed. 1. 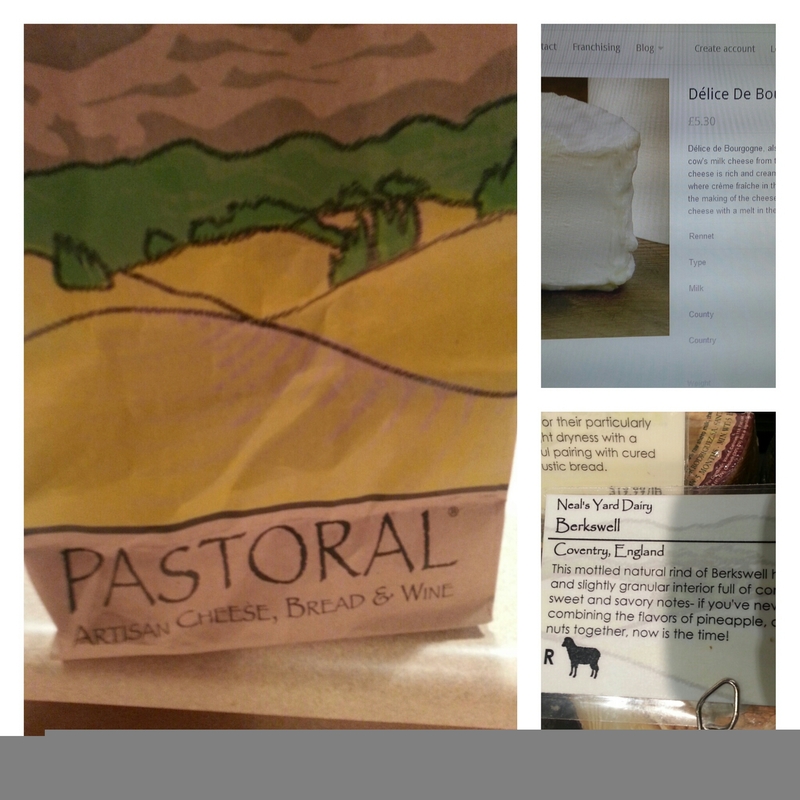 Triple cheese cream especially Delice de Bourgogne – best cheese ever, melt in your mouth magnificent!